Before buying a condo in London Ontario, following these ideas, tips and real-life experiences and then implementing them most likely will save you money, time, worry and allow you to sleep better! Buying a condo in London & South West Ontario can be a roller coaster of emotions. Finding the right one that fits your budget and lifestyle. Securing a mortgage and moving in. And, if you’re like most, this condo may be your most substantial investment. Emotions over such a large and personal purchase can often cloud common sense & unbridled enthusiasm. Many condo buyers do very little research before “diving in” and investing their hard-earned money. Oh, they may have been going to 'open houses,' searching MLS or viewing realtor websites and that is usually all they do. 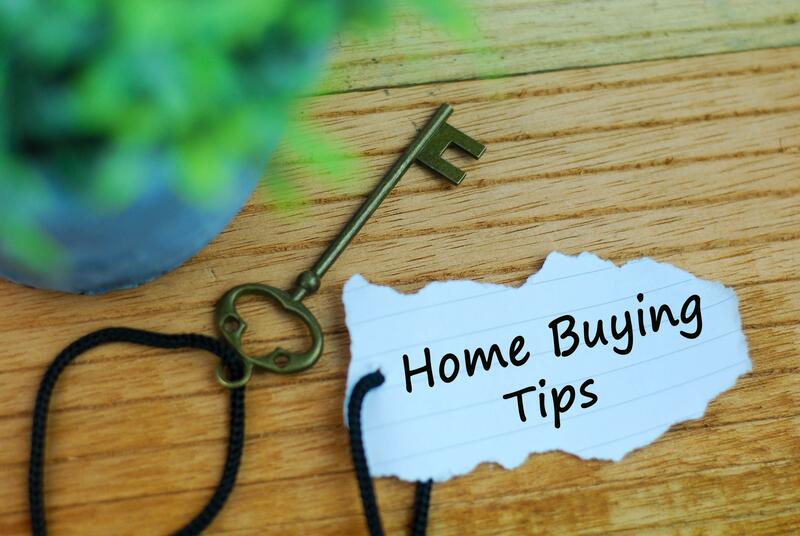 Below are a few ideas and with the help of the right real estate professional, (ask them these 11 questions first)you’ll make a good sound decision that you’ll be happy and proud of for years to come. Get a home inspection by a professional home inspector who is thorough and can explain to you his or her findings. For apartment condos, you may or may not want to do the inspection yourself because the windows, doors, roof etc. are covered by the condo corporation. Turn on all the appliances, the heat or A/C, all lights, flush the toilets and run all the taps in the house and check electrical switches and receptacles. 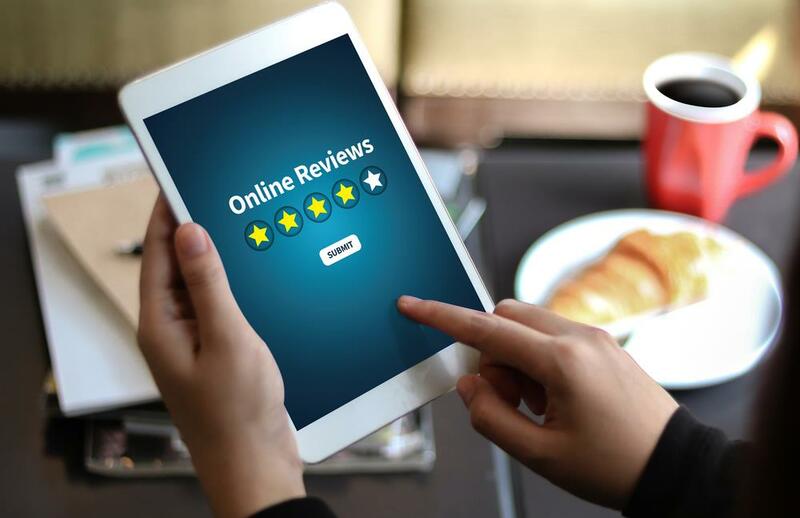 Have your lawyer review the Status Certificate which will cover the by-laws and fees, restrictions and the financial status of the condo corporation. Don’t take anything for granted, inspect everything! Your furnishings and decorations will be the ones filling this new residence. Don’t be swayed by beautiful furniture, it leaves with the owner. Sit down with us and honestly discuss your income level and living expenses. Take into account future considerations like job security or transfer, lifestyle, amenities or fix-ups. Go through at least 4-6 properties. Don’t get excited on the first property you see, if you like it, use it as a yardstick and if the others do not compare, act quickly. With a patient Realtor, you’ll be able to view enough properties to get a proper overall perspective of your market. And when you find the right property, all the legwork will be worth it. By aligning yourself with the right real estate professional, you’ll have an entire group of professionals working for you. Top Realtors have lenders, inspectors, appraisers, lawyers, tradespeople, cleaners, an entire group of trained professionals making the whole buying experience simple and easy for you. Closing dates are not written in stone. Allow for contingencies and have a backup plan. If you or the sellers need a little more time to conclude the final arrangements, don’t let these delays upset or frustrate you. These types of circumstances are not uncommon in a real estate transaction; however, with a great real estate professional and his/her teams, this will seldom occur. All promises and discussions are to be in writing. Don’t make any assumptions or believe any assurances from anyone. Even the best intentions at times are misinterpreted. Have your real estate professional keep an ongoing log (in writing) of all discussions, and get the seller’s written approval for all agreements. What do all these real estate words mean? Learn a few, that way never will a lawyer, Realtor, economist, mortgage lender or your hair dresser ever confuse you again! There are several reasons for having a home inspection, but the most compelling reason is that the inspector looks at the property differently than a purchaser does. 1 The actual job of an inspector is to look for major problems visible the day of the home inspection to help you reduce your risk. 2 A good home inspector will also give you an education on the operation of the systems of your home. 3 A great Home Inspector will give you an understanding of how to solve the problems found that day which will ultimately give you enough information to make a good buying decision with everything you have learned. The BIG Question: Who is a great home inspector and how do I know? 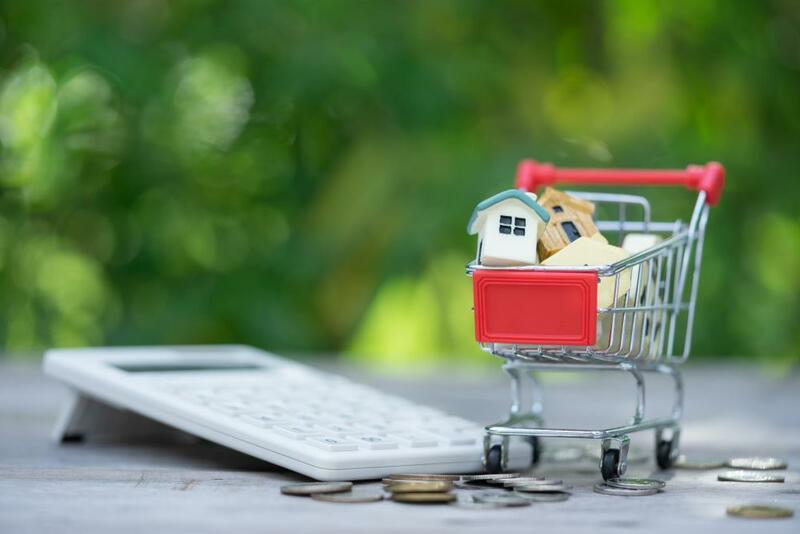 The role of the purchaser’s lawyer is to protect you, the purchaser, throughout the transaction, and to make sure that you obtain good title to your new property. The purchaser’s lawyer also represents the interests of your mortgage lender in preparing and registering the mortgage documents. Tips on what to ask a lawyer. Who Else is Going To Be Involved When I Buy Real Estate? 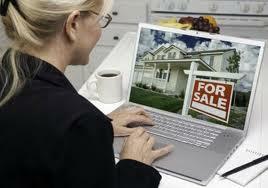 There can be many other professionals or non-professionals involved in your real estate transaction. A good thorough Realtor will ensure you are working with qualified professionals and with experience and trial and error, they will only work with the more competent lawyers, home inspectors and mortgage lenders. When Buying a Condo in London Ontario, 4 Decisions You May Want To Make Before You Go Out & See a Few. Below are some things to think about and get answers for or to decide on before you buy and during the buying process as well. What lawyer are you going to use? Do they specialize in real estate and what is their fee, not just their real estate fee but their disbursements! (You would be surprised at the stories I hear where that low fee did not turn out to be flat! Yes, the price was small, but additional charges such as filing fees, record keeping, and blah and blah fees add up!) Get it in writing; they are lawyers, which would be their advice to you! When working with a Realtor, do you have to sign a buyer agency contract? 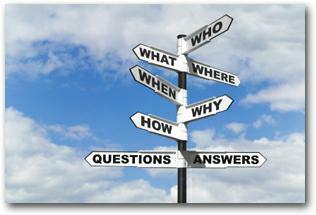 Not sure or what is Buyer Agency? Have your Realtor explain buyer agency to you and if they insist you sign one before showing any homes, fully understand what you are signing and how long are you committed to that REALTOR. In most cases you don’t and won’t mind being engaged, but what if your relationship is not working out? Be careful! These four are very important, and a prudent buyer would be wise to follow this advice. 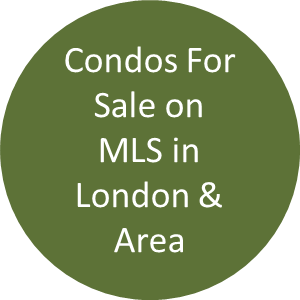 Buying a condo in London Ontario & area is the easy part, it is the details not followed that will make you toss and turn at night. Be prepared and sleep well! In a recent survey, condo buyers said they wish they had taken more time before they started the process of buying a condo in London. The first step was deciding to move, to stop renting or downsizing from a larger house. All good so far. Then, most went and spoke to a mortgage lender( this is a significant and crucial step and be careful whom you talk to, I cover that in another report) to see what they qualified for and if they could get a mortgage. Yup, started searching the MLS listings, Kijiji, real estate websites and real estate magazines (that are usually a month old) and what did they do? They called 4 or 5 real estate salespeople who had listings they wanted to see and set up an appointment. Then they went to see a few units, and if they liked one, they put in an offer with the listing salesperson without any research or thought of the long-term consequences. Or, the condo is not to their liking, but they liked the salesperson, and the Realtor convinced them that they could help look for something else, again, without any research of that agent or thought of the long-term consequences! The wisest thing that someone can do after they have decided to move, is to research and contact the real estate salesperson who they are comfortable with, has the skills and experience and whom you will entrust your hard earned money! Then when you have confidence in the salesperson you have chosen, that right real estate person will research properties on your behalf, make appointments to match your timetable, protect you in the buying and offer process and be there if any challenges come up. Do you not think that having that type of representation would be better for you than just entrusting that binding faith with just anyone? A friend of a friend, Uncle Joe's distant cousin who just got her license and needs some money, or your co-worker who's husband 'does' real estate on the side!